We love a good deal and we’re sure you do too. This week leading VPN provider IPVanish is offering 50% off for all new customers. The deal is valid on their annual package which usually costs US$77.99 per year. When using this deal you can pick up the same annual packaging giving you 12-months of privacy protection for just $38.99 (approximately £30.30). The offer is in aid of protecting your privacy and freedom of speech which as any savvy internet user will know is being eroded at an alarming rate across the world. A portion of proceeds from the sale are being donated to the Electronic Frontier Foundation who champion internet privacy. When taking advantage of the deal the monthly price works out at an amazingly low $3.25 which is just £2.53 and is unbelievably good value. IPVanish is running this deal in response to recent privacy issues. Most notably the huge privacy and security issue concerns raised by “free” VPN providers such as Hotspot Shield. IPVanish is one of the leading VPN providers in the industry. In our recent review we awarded them our highest ever rating. For the past two years they’ve been awarded our Editor’s Choice award due to their speeds, ease of use and the overall quality of their service. IPVanish has VPN servers in over 60 countries around the world with more than 850+ VPN servers in total. They store absolutely no traffic logs which means what you do while connected to their service remains safe and secure. You’re not restricted by bandwidth when using the service and protocols such as P2P and torrents are allowable across their network with no logging of your downloading or viewing history. There is a 5-day money back guarantee which is valid even with the offer price above which gives you plenty of time to test the service to see if it’s suitable for your needs. Apps are available for both Android and iOS devices and software for Windows and Mac computers. There is even an Amazon app which is suitable for the Amazon Fire TV, Fire TV Stick and those Amazon devices that have Kodi installed. 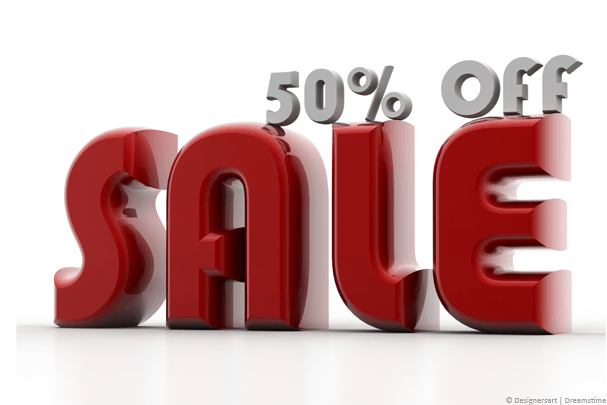 Don’t forget, to save a massive 50% off all you need to do is click the button below.